Graebel Companies, Inc., a leading provider of talent and workplace mobility solutions for Fortune 500 and Global 1000 firms, has established London as its Europe, Middle East and Africa (EMEA) headquarters, affirming its current and growing presence in the region for the past decade. Salvatore (Tori) Ferrante, from Crown Worldwide Moving & Storage in California became the president of OMNI at the network’s annual conference in Palm Beach in March. Tori joined the OMNI board in 2015 and now takes over from Keith Meader who steps down after a two-year term in the role. 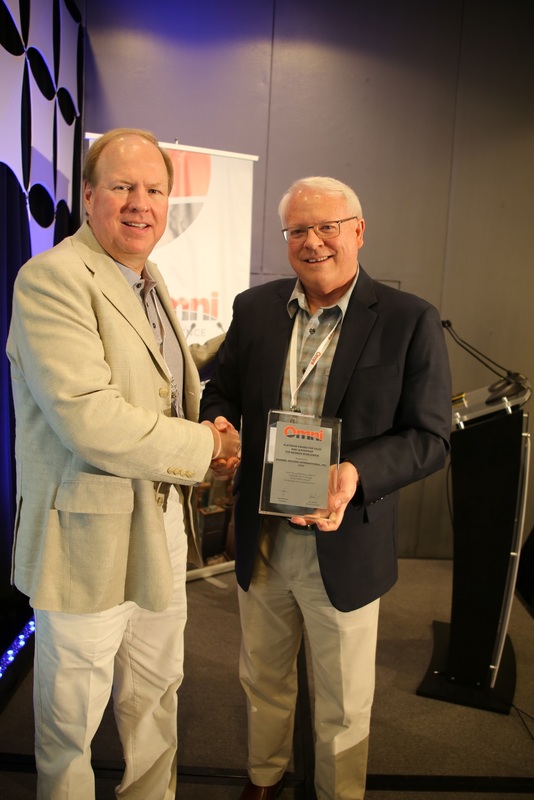 Graebel Movers International has won the Platinum award for the most tonnage shipped through the OMNI network during 2017. The US relocation management company has been the leading shipper in OMNI for many years outstripping all other member companies by a significant margin. CIO from IDG today announces The Suddath Companies as a recipient of the 2018 CIO 100 Awards for its leadership in industry innovation. The prestigious annual award recognizes organizations around the world that exemplify the highest level of operational and strategic excellence, and celebrate the innovative use of technology to deliver genuine business value. 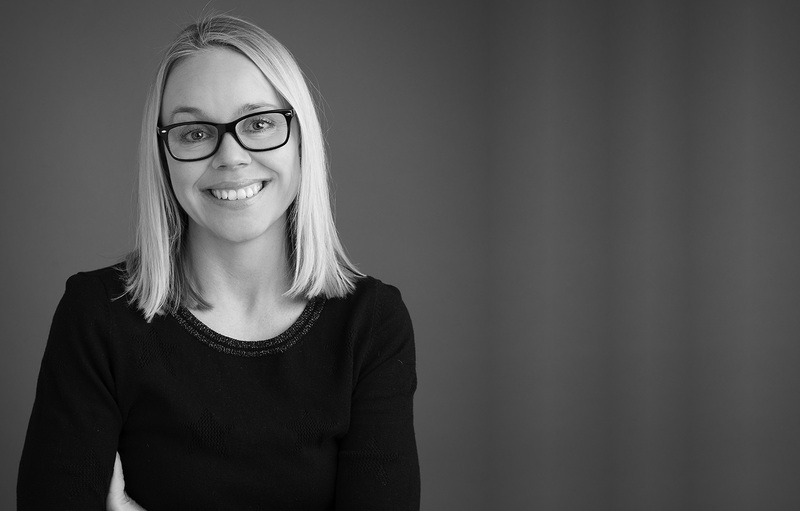 Copenhagen based Aspire Mobility Group is pleased to welcome Sara Lyrum Kronkjaer back into the leadership team of the Group after a five years interim period with a local competitor. In her new position as Director, Group International Pricing, Sara will assume the leadership for the further development and consolidation of the Group’s worldwide moving and relocation pricing policies, cost control functions and global supplier partnership programs. 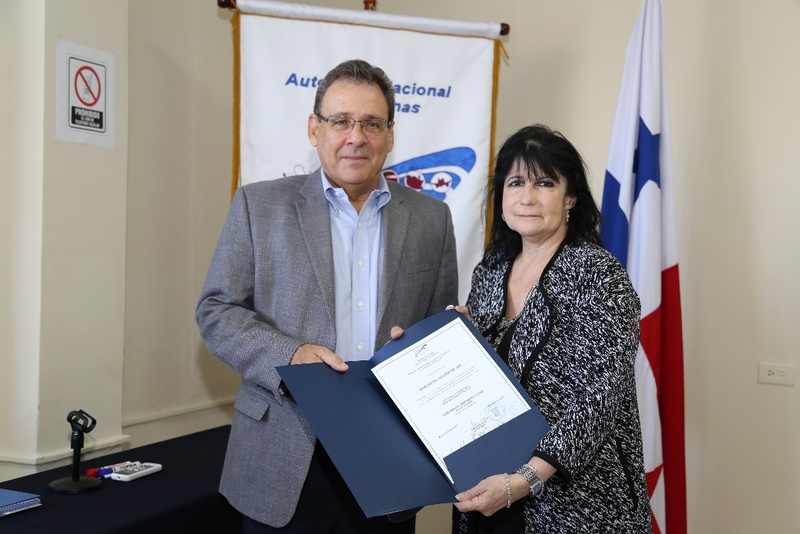 As part of their efforts of continuing to add value to their customers and trading partners, Canal Movers & Logistics Corp., has obtained the Authorized Economic Operator (AEO) certification, becoming the first international moving company in Latin America and the Caribbean to achieve this. AEO is a global accreditation program from the World Customs Organization thru the National Customs Authorities to facilitate trade, improve safety and security, and standardized the application of customs controls. This validates the safety of the supply chain process and compliance of customs procedures; allowing priority treatment, fewer delayed shipments, lower inspections, among other benefits. 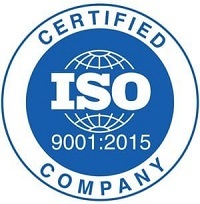 This new accomplishment adds to Canal Movers & Logistics Corp. current certifications as ISO 9001-2015, FAIM Plus, LACMA Certified Packers, and Business Alliance for Secured Commerce (BASC). This guarantees to our customers that our operations are performed following global security policies. “Canal Movers & Logistics Corp. commits to keep improving the quality of our services”, as indicated by Walter M. Laffitte, President & CEO. was just starting to ripple through the international business community. Company founder, Bryan Bennett saw the opportunity in this shifting climate, and set out to start his own specialist international household goods moving company. 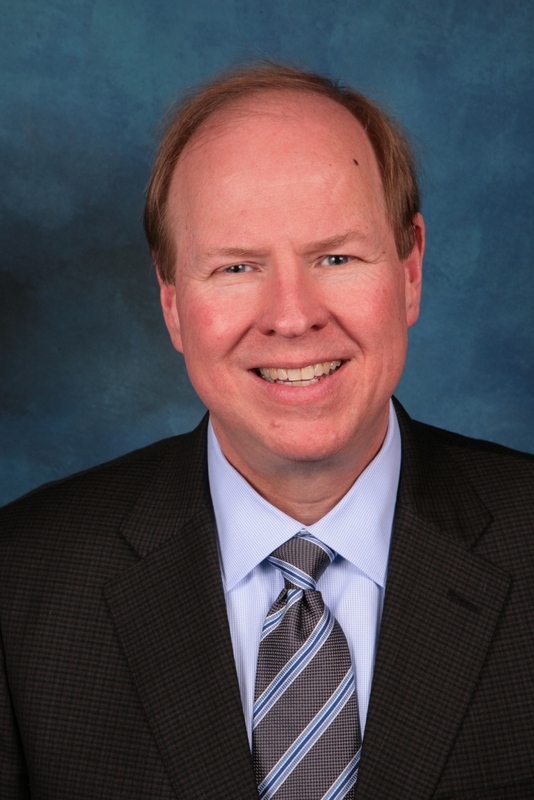 Aires is pleased to announce that Larry Matthews, CRP, has joined the company as a Global Account Manager based in the Gulf Coast Regional Office. In his role, Larry will be responsible for developing Aires’ regional sales and finding solutions to meet client needs through collaboration, partnership, and understanding their culture. The annual OMNI conference took place in Palm Beach, Florida from 19-22 March 2018. 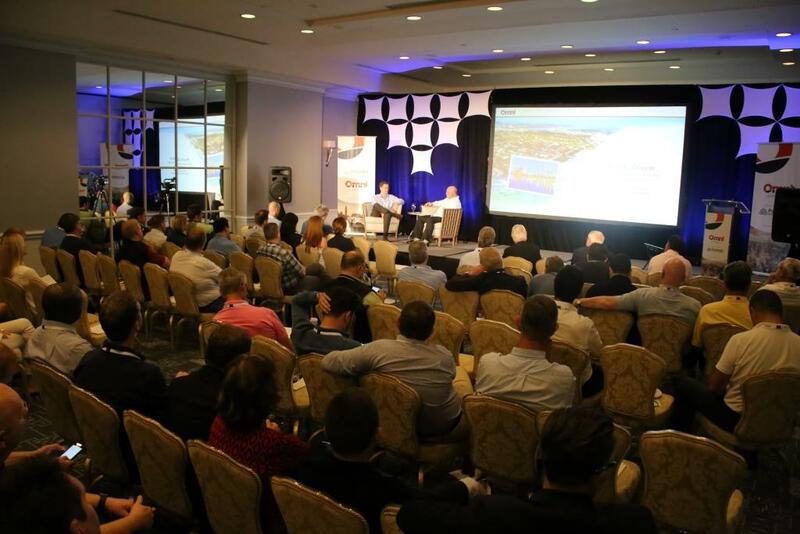 The OMNI conference is open to all OMNI members and provides a forum for the owners and CEOs of the world’s leading mobility companies to share experiences and learn from each other. 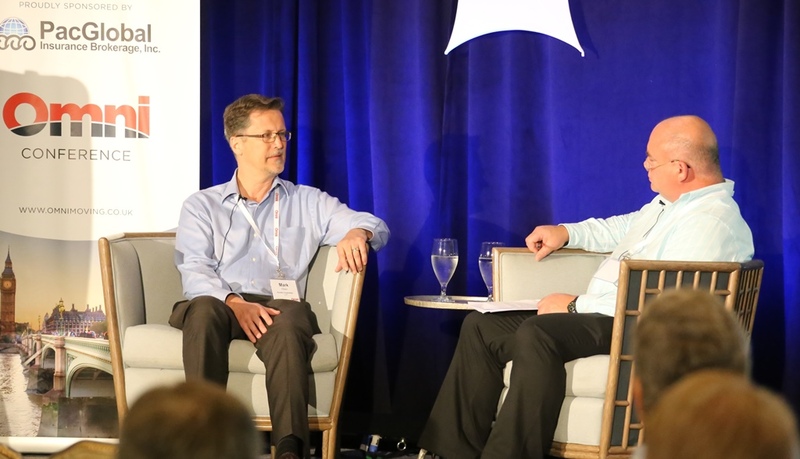 OMNI (Overseas Moving Network International) held its annual conference this week at the Four Seasons Hotel, Palm Beach, Florida from the 19th through the 22nd. OMNI invited Parsifal CEO, Mark Olsen, to an informative interview session as a pioneer and market leader in relocation technology and audits. Interviewer Nigel Saunders (Nuss Relocations) provided Mr. Olsen with a wide range of questions to learn more about Parsifal, its services and most current technologies to explore how OMNI members can operate to facilitate their processes more efficiently. 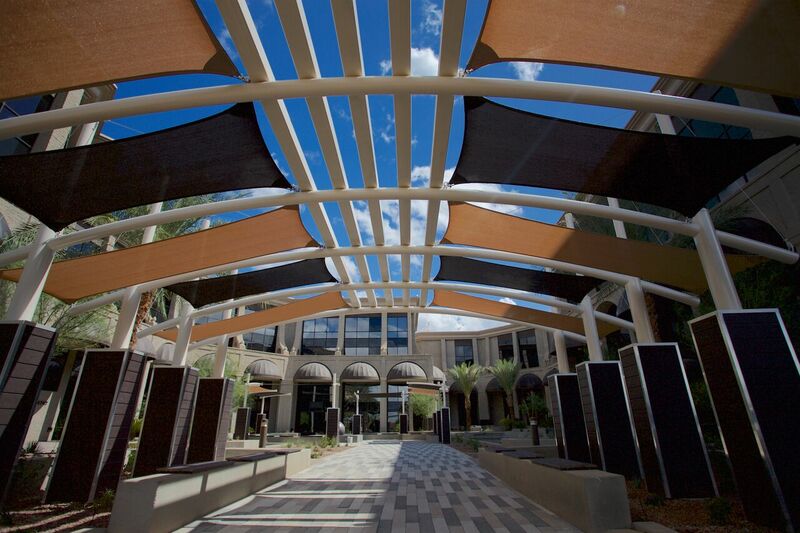 Graebel Companies, Inc., a leading provider of workforce and workplace mobility solutions for Fortune 500 and Global 1000 firms, has expanded with a new regional operations center in Phoenix. The office, which has been serving national and multinational clients for several months, is a full-service center, including operations, supplier development and corporate training. OMNI (Overseas Moving Network International) has become the first mobility commercial network in the world to have 100% of its members, and their supply chains, vetted for risk and compliance through a third party. This provides all OMNI members’ clients – corporate, Relocation Management Companies (RMC), trade and private – with the best possible assurance that the entire OMNI network is free from compliance concerns. 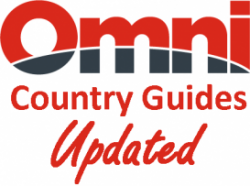 We have made a number of updates to our comprehensive Country Guides. Recent updates to guides include: Florida, California, Arkansas, Alabama, Connecticut, Delaware, Arizona, Alaska and Colorado. We have also updated and verified visa information for all countries from St Vincent and Grenadines to Zimbabwe. Other time-sensitive information like events and safety information is also updated regularly. 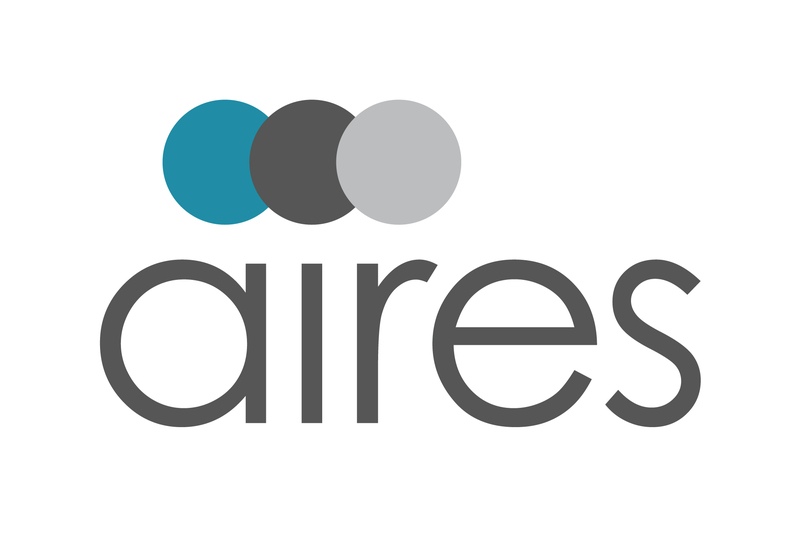 Aires is pleased to announce that Fiona Williams, GMS, has joined the company as Director, Strategic Solutions for the EMEA and APAC regions. In her role, Fiona will be responsible for growing Aires’ regional sales and account management initiatives. Recent updates to guides include: USA, UK, Wales, England, Kuwait, Kazakhstan and Ivory Coast. We have also updated and verified visa information for all countries from Lesotho to Sao Tome and Principe. Other time-sensitive information like events and safety information is also updated regularly. 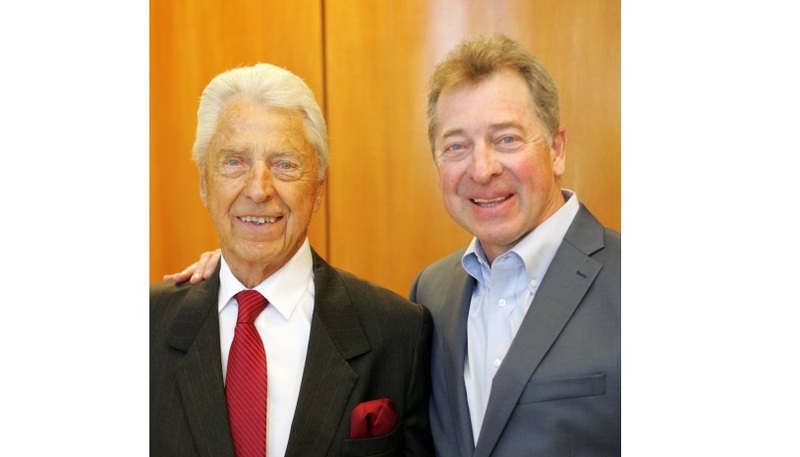 Graebel Companies, Inc., a leading provider of workforce and workplace mobility solutions for Fortune 500 and Global 1000 firms and the largest family-owned, privately held relocation company in the world, recently announced that David (Dave) W. Graebel, 88, has been named Chairman Emeritus. He had served as Chairman of the board of directors since founding the company in 1950. 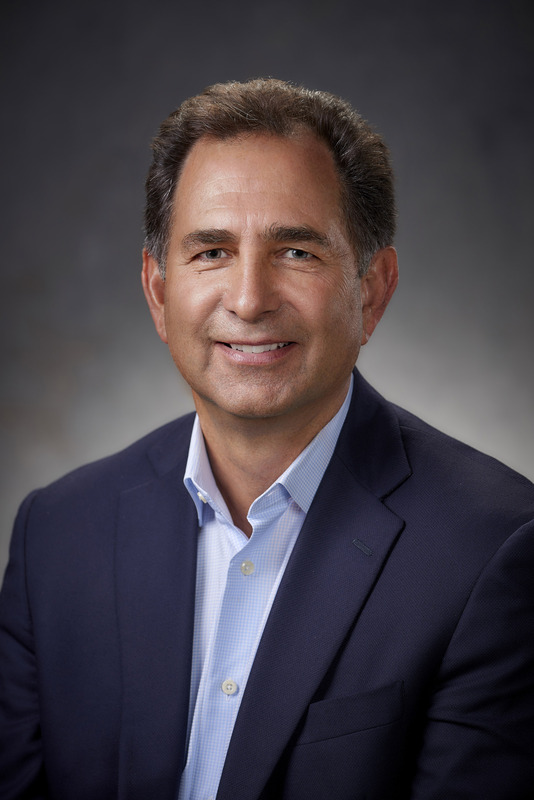 Dave is being succeeded as Chairman of the board of directors by his son, William (Bill) Graebel, 56, SGMS, who continues to hold the position of Chief Executive Officer, a role he has held since 2007. Recent updates to guides include: Scotland, Northern Ireland and Jordan. We have also updated and verified visa information for all countries from Denmark to Lebanon. Other time-sensitive information like events and safety information is also updated regularly. 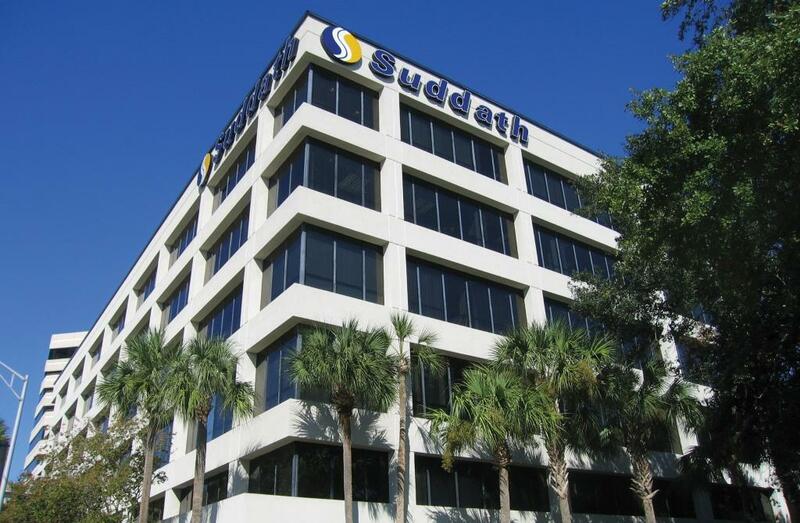 Suddath®, a leading global provider of international moving services, headquartered in Jacksonville, Fla., announced today that its international division has successfully certified to the new ISO 9001:2015 standards. 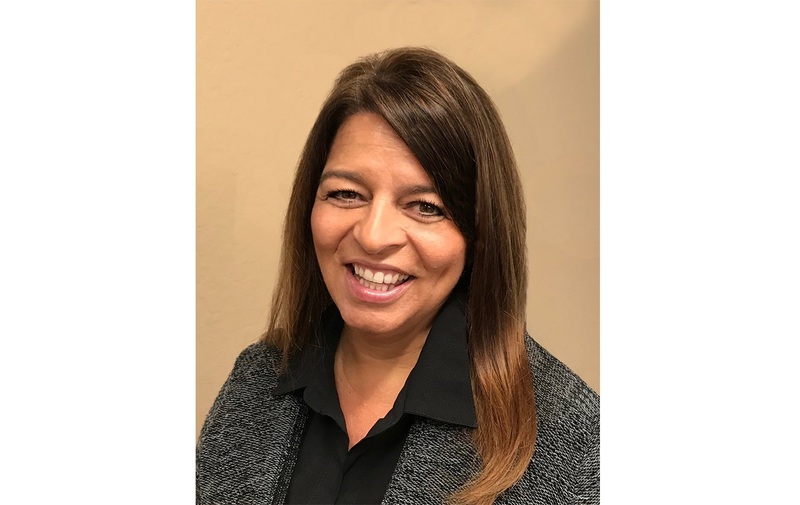 Crown Worldwide Moving & Storage announced today that Tina Borba has been promoted to the position of Vice President of International Services effective immediately.